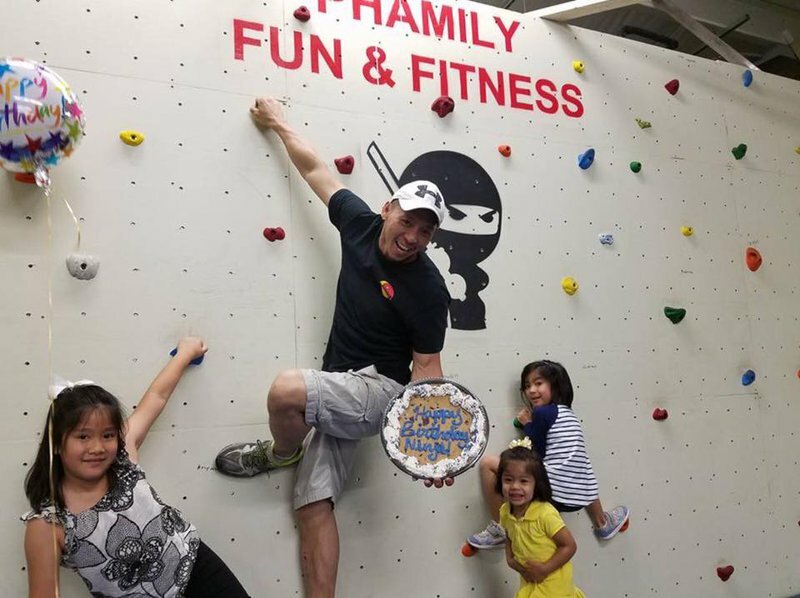 Phamily Fun & Fitness emphasizes staying healthy while building ninja levels of self-confidence. 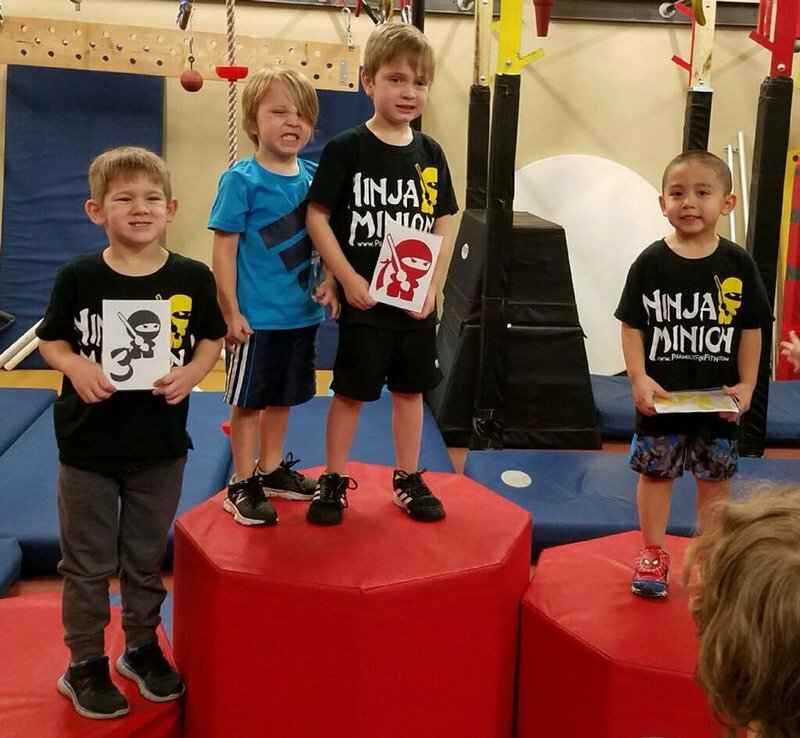 This Edmond gym offers a mix of obstacles to improve upper body strength, balance, speed, endurance and martial arts skills. 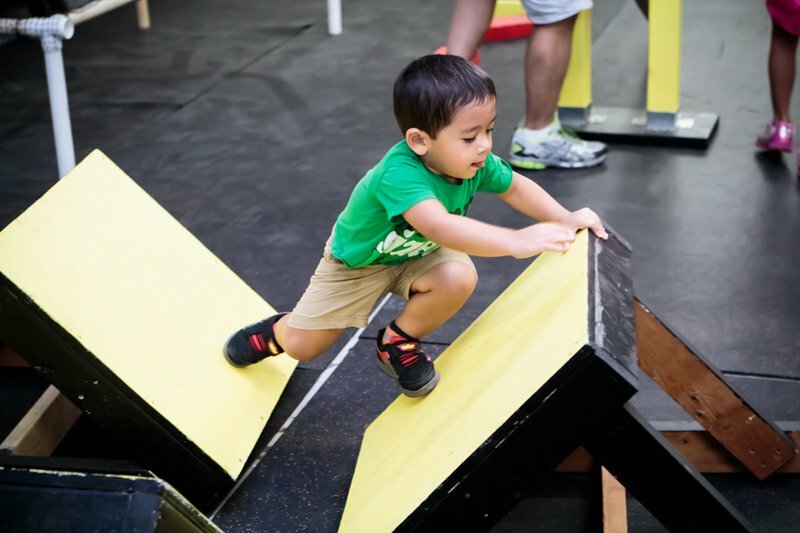 Come in for an 8-week ninja obstacles class, or stop by to take advantage of a 12-visit Fun Punch Pass. 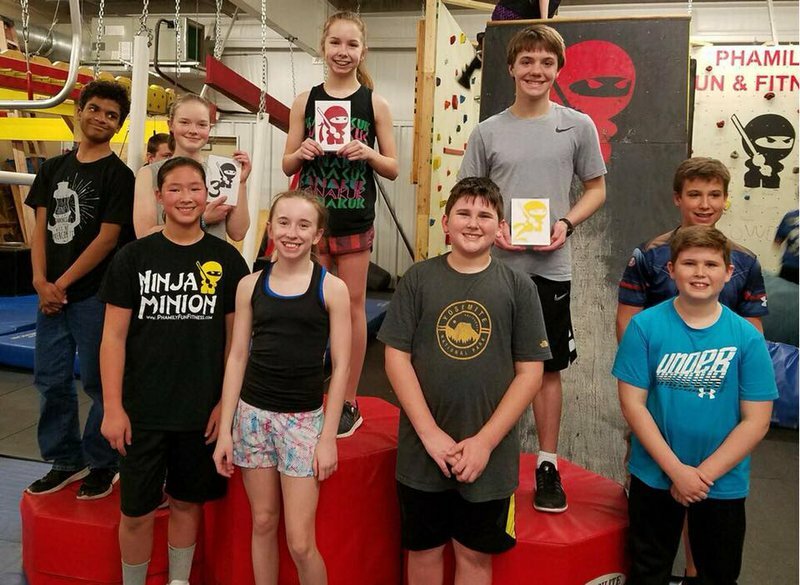 Explore the ninja obstacle course during open gym hours, and start training now to overcome the warped wall, rock climbing, peg boards and nets found throughout Phamily Fun & Fitness. 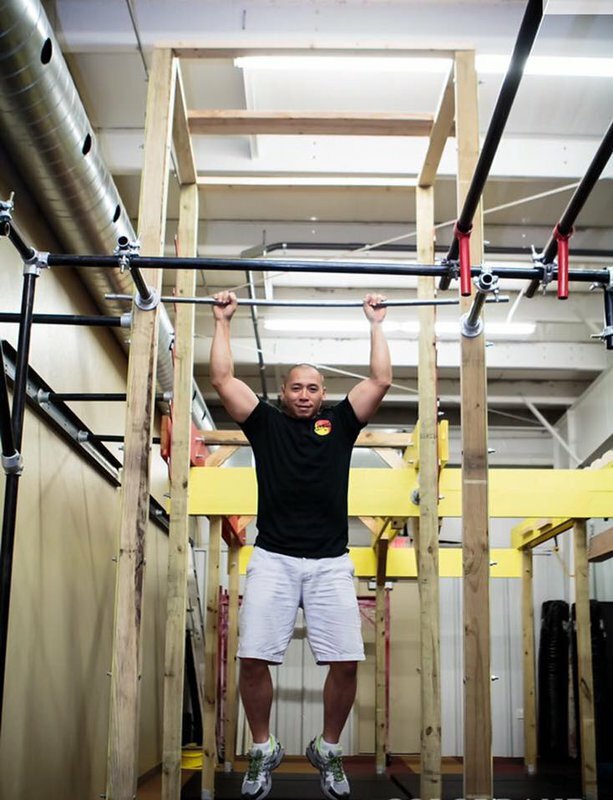 Located off W Edmond Rd & Fretz Ave in Edmond.